The Akhil Bharatiya Gorkha League has decided not to field any candidate in the coming municipality polls in the hills instead lend its support to Independent candidates as there is no reliable party in the fray. Today, Pratap Khati, the ABGL secretary, told The Telegraph that his party would not be supporting any political party at the hustings because there is no trustworthy party in the fray. "We do not have any credible party in the hills. The Gorkha Janmukti Morcha is a discredited party and supporting the Trinamul Congress would mean endorsing its anti-statehood stand. There are many deserving Independent candidates whom we will support," he said. 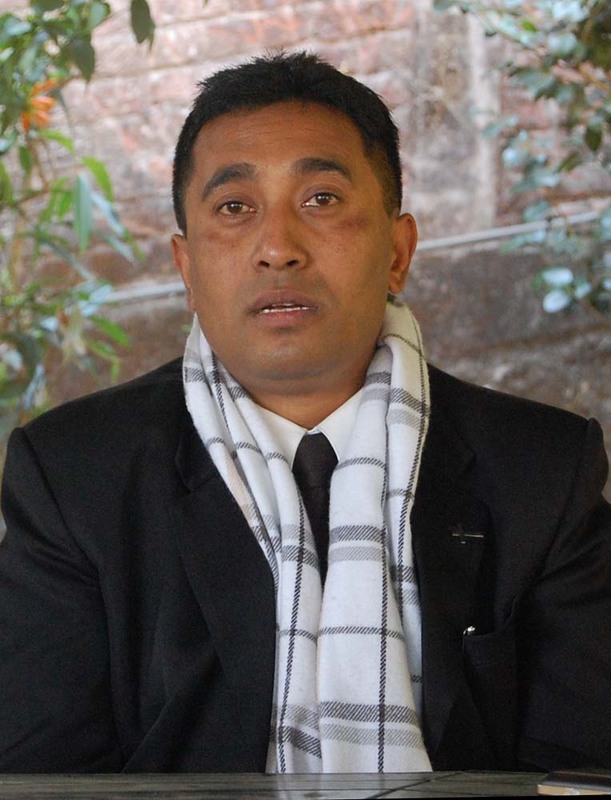 Khati said the main reason for not fielding ABGL candidates is the cash crunch. "We do not have adequate money to contest the election and have decided to allow our cadres to contest as Independent candidates on their own expenses if they wish to," he said. Asked what would be the nature of support extended to the ABGL-backed Independents, the ABGL leader said it would primarily be in the form of organising election campaigns. The ABGL is the second party after the Left Front to back Independent candidates in the civic polls. Khati accused the parties contesting the elections of not having any plan on running the civic body for the betterment of residents. Besides Morcha, the Jana Andolan Party and Trinamul are the main contenders in the coming elections.